At his advancing age and for his mind, RVD has decided to work a selective number of dates on the independent scene. It appears that he’s just enjoying his life after putting together a successful career. 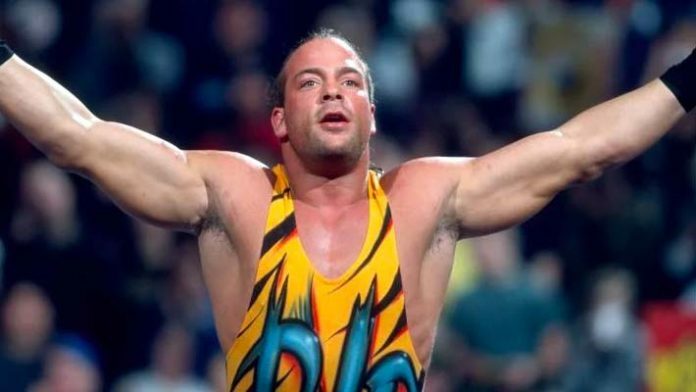 In this interview, RVD talked about his status as a pro wrestler and future in the wrestling business. This is where he made it known that he considers himself semi-retired.